A new research has revealed the world’s sleeping patterns after analyzing data collected from the Entrain app. The team at the University of Michigan released the Entrain app in 2014 to help people overcome jetlag. The new study, published in Science Advances, showed the Dutch have nearly an hour more in bed every night than people in Singapore or Japan. It also found women routinely get more sleep than men, with middle-aged men getting the least of all. The researchers say the findings could be used to deal with the “global sleep crisis”. 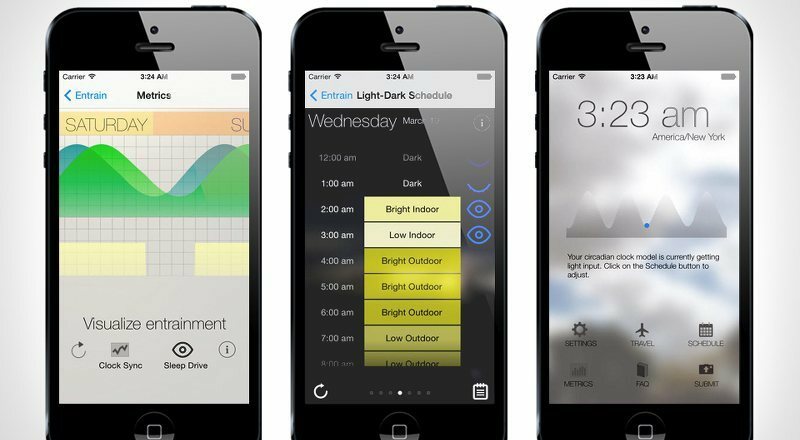 Entrain app users could choose to share data on their sleeping habits with the research group. The study found people in Japan and Singapore had an average of seven hours and 24 minutes sleep while the people in the Netherlands had eight hours and 12 minutes. Prof. Daniel Forger, one of the researchers, said there was a conflict between our desire to stay up late and our bodies urging us to get up in the morning. The study also showed women had about 30 minutes more per night in bed than men, particularly between the ages of 30 and 60. And that people who spend the most time in natural sunlight tended to go to bed earlier. A strong effect of age on sleep was also detected. A wide range of sleep and wake-up times was found in young people but “that really narrows in old age,” said Prof. Daniel Forger. Disrupted sleep in shift workers has been linked to a range of health problems, including type 2 diabetes. Who Is Supporting Donald Trump's Nomination?